Download and Install Android Appso on Mac OS X, with the help of Andy. As Google pay store offers 100 or more applications on the same concept for instance Temple run, Minion rush, Strawberry shortcake berryrush, subway surfer and many more that are based on the same jumping and collecting coins concept. As android offers wide variety of applications for its users and it’s very hard for them to try every app because of the memory issues and secondly android is also liked by others users who loves to install Google play store apps but does not own any android device. Android never disappoints its users and provide solution for this problem. 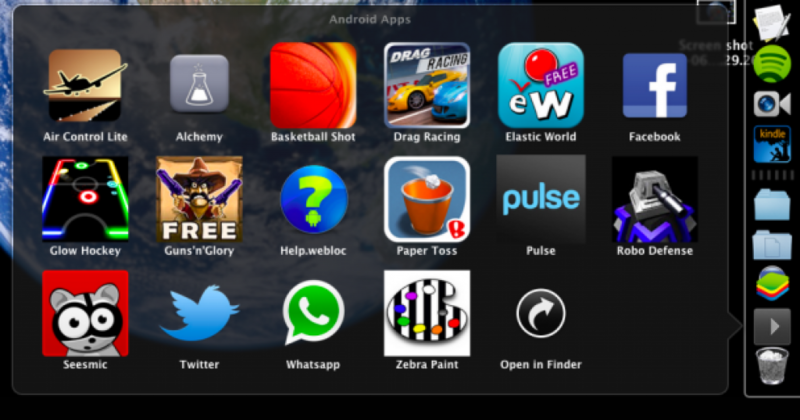 All you need to install Android emulator Andy on your Mac or PC. By installing this you can easily access all the free apps from Google play store. So that you can Run Android Apps on Mac OS. Given below are some instructions that help the Mac users to enjoy android apps on their devices. Before starting the process first understand what Andy is. Previously Blue stack was only Android emulator then new emulator Andy hits the market and challenged the old emulator. The job of both emulators was same both were used for downloading and installing the android apps from Google play store. In terms of understanding Andy is much more user friendly and give same experience like Android phone or tablet. Interface is very familiar. More features that make Andy best loved emulator is that it can easily sync your data with Mac and its simplicity makes it’s the famous emulator among people. It ensures the user to provide most up to date android versions. It brings all the exiting mobile apps to the desktop. Step 1: First step is to install Andy OS installer for MAC. Step 3: Read all the instructions and then click on finish. It normally takes few minutes to complete the process. Step 4: After installation is completed open it from the launch pad. Step 5: Get ready to Setup your new device. Step 6: Choose any desired language from the various options and click on start option. Step 7: Now it will ask for Google account. If you have already Gmail account then add id and password or else create a new Gmail account to setup Google Play in Andy. Step 8: Once you logged in your Gmail account. Andy will setup device and show you home screen. Step 9: Unlock your device. Home screen will be open. Click on the Google Play store icon available on task bar at the bottom of screen. Step 10: Open Google play store and search for any app you want to install. Step 11: After choosing specific application. Now open application drawer in Andy and search for your installed application. If you are not able to find the installed app then, search it in uncategorized tab. Step 12: Click on the installed application read all the instructions and play. Step 13: That’s it you are done with all steps. 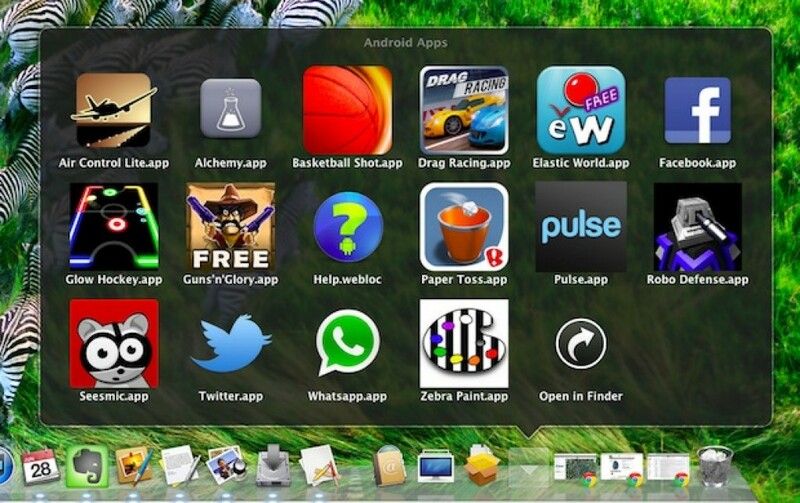 If you want to install more apps repeat the same process and enjoy all android apps with Andy OS installation. 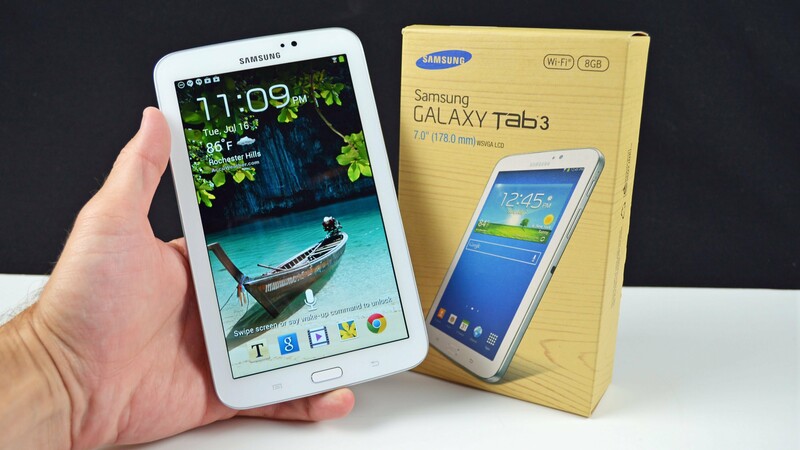 How to Root Samsung Galaxy Tab 3V SM-T116NU Running Android 4.4 KitKat. 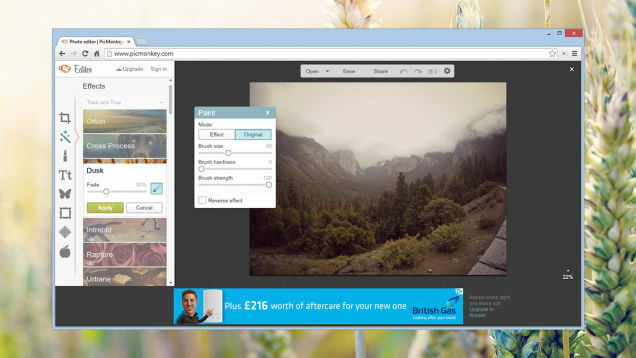 Best 5 Adobe Photoshop Alternatives for Mac And Windows PC.